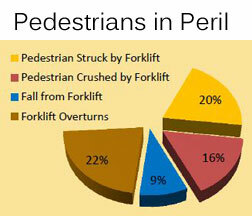 How can you make workers safer near forklifts? What are the justifications? We’ve recently added a free white paper focused on this topic. It covers a range of processes, equipment, and training that you can undertake to help reduce the chances of fatalities or serious injuries in your operation. 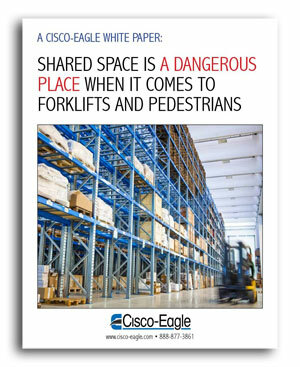 Download “Shared Space is a Dangerous Place”: (1MB PDF file opens in a new window). Also: More white papers on plant security, justifying safety systems, robotic palletizing, and more.